Contact NetX Information Systems, Inc. Retain your business-critical information and applications with a comprehensive Business Continuity plan. Business Continuity should be the key initiative for every IT organization. Earthquakes, floods, fires, malicious cyber attacks and threats, and simple user error can leave a wake of devastation upon mission-critical data and applications. Organizations are forced to be more vigilant when planning their infrastructure to make applications and data more resilient and available. Organizations combat, protect information and avoid losses by being proactive and having an intelligent disaster recovery strategy. 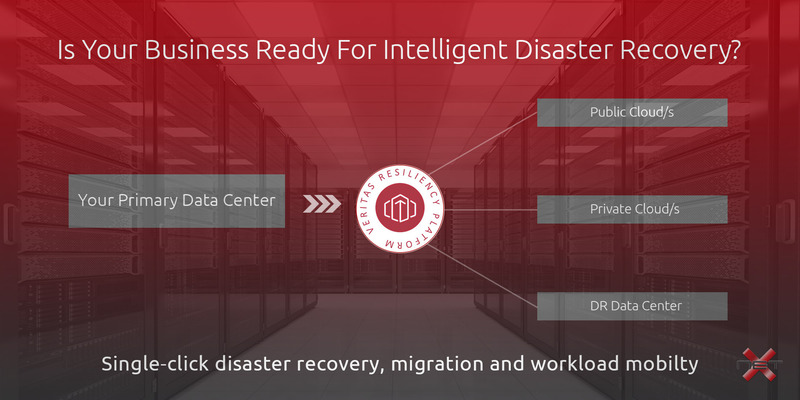 Be confident in a reliable disaster recovery plan. NetX Information Systems has real-world successful experience building strategic disaster recovery infrastructures. Highly available, enterprise-proven software-defined storage. Create a proactive business continuity strategy built on predictability, automation, and simplicity. Risk Advisor detects risks and provides prioritized remediation guidance for meeting availability requirements and protecting data without the use of agents. ApplicationHA dramatically improves high availability for business-critical virtual applications through application visibility and in-VM control. Quick automated migration to your public cloud of choice.